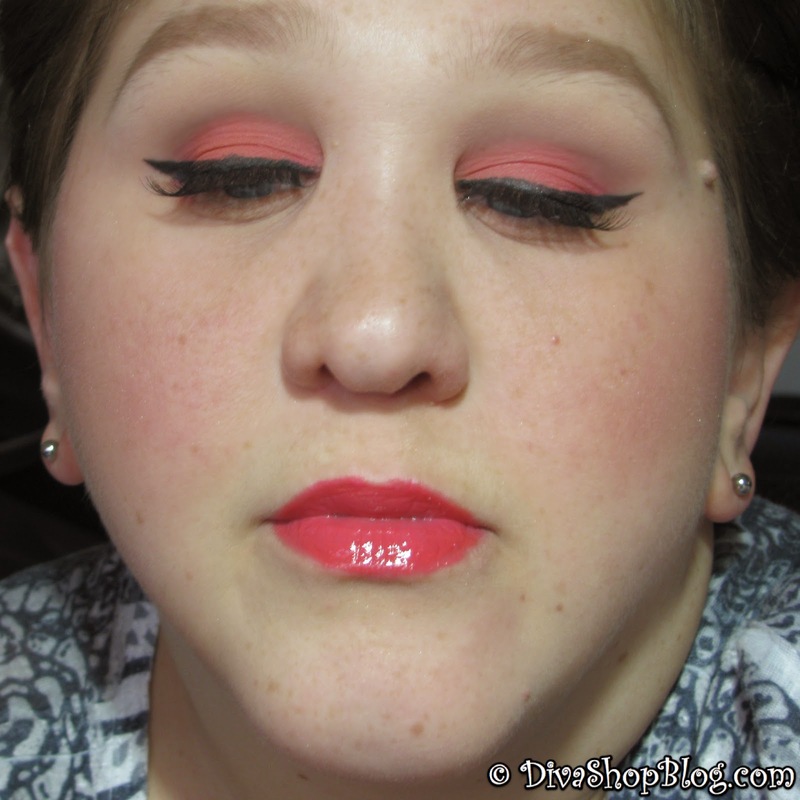 This coral eyes & lips tutorial was requested by youtube user MeLoveTokioHotel101. For this look I used my Coastal Scents 88 mattes & satins palette and for the lips I used the Coastal Scents 66 lip color palette. For a full list of products used, see below the video.